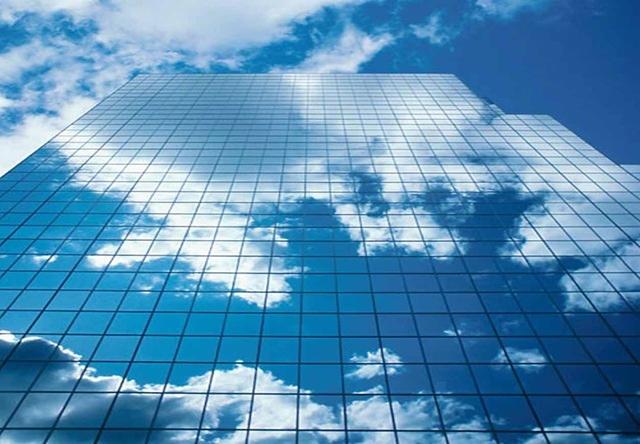 The new Cloud Services Broker (CSB) is a service that more and more companies are adopting to to facilitate cloud adoption as IT organization in small, medium and large organizations adopt to internal and external CSB service offerings. 1. As the pace of technology adoption accelerates internal IT departments are finding it challenging to accommodate all the demands of their business users and information consumers. As the delta between business expectations and deliverables increases more and more companies, from mid-sized to large companies, are adopting to private and secure CBS service providers. 2. Management, upgrades, modernization, integration and consolidations are becoming more and more important an dproactive companies are opting for deploying cloud strategies especially in areas where the competitive advantages of technology and speed are becoming the key competitive differentiators. 3. My input) Cloud service enable customer to remain on the current technology via a subscription service that is both predictable and strategically aligned to a principle of ‘each partner does what they are best at’ methodology. With IT costs becoming unpredictable cloud offerings are the option most companies are choosing to enhance their competitive advantage in a ever flattening world. 4. Note: When thinking Cloud for the enterprise think Security. Clouds are great but they are open to all so think private vs. public, think Fort Knox Security vs. loosing your crown jewels to an apology - like loosing all your employee social security details into a cloud offering.. For SAP customers think Afaria and partner with providers that know and understand Afaria.